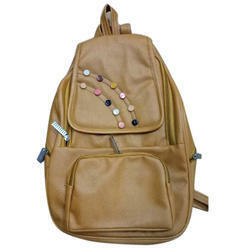 Wonder Woman bags can be customized and be made of any material construction, leather, fabric, nylon, microfibre etc. Please share your requirement and request your customized sample today. 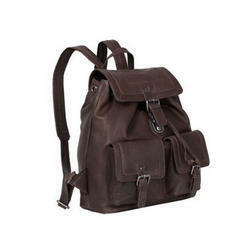 Comfortable light weight Backpacks with or without laptop compartments at an attractive and affordable price.